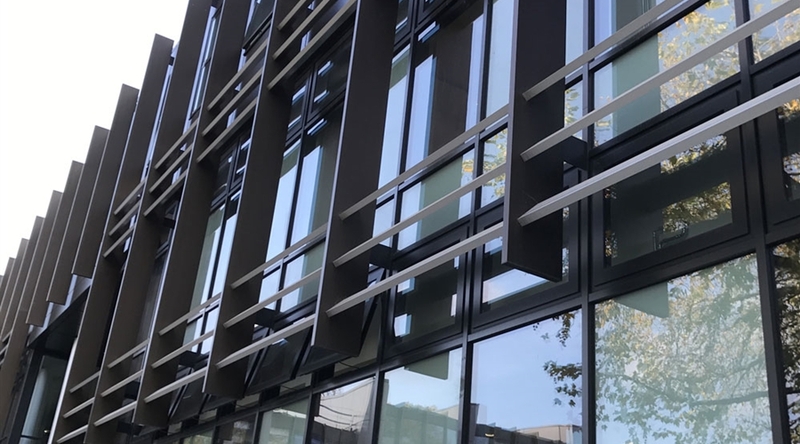 O+W were part of the contractor’s team on this project for Oxford Brookes University. We delivered RIBA Stages 4-6 architectural services (technical design and construction support) under a design and build contract. Stage 1-3 services were undertaken by BGS Architects. 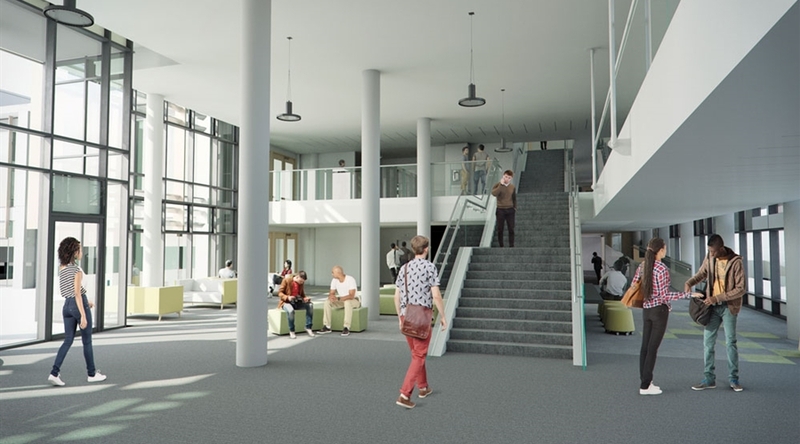 A higher education project to deliver over 100,000 sqft of refurbished modern teaching accommodation including both formal and informal learning spaces, a new lecture theatre and reception space. 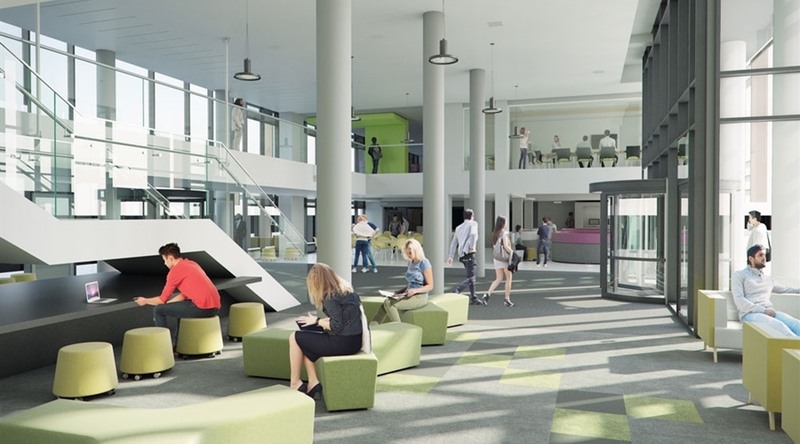 The project was delivered collaboratively through the use of BIM to a Level 2 standard. The BIM model has been developed from a point cloud survey of the existing and surrounding buildings. Walk throughs, 3D camera views and VR have been used to demonstrate the developed model.